This blog post is for those of us who have been finding it very difficult to activate multiplayer mode on PES 2016 ISO using ppspp on Android. After going through the steps below for PES 2016 PPSSPP Multiplayer, you’d not find it difficult again setting yours and that of your friends to start enjoying multiplayer on PES 2016 ISO PPSSPP. 2. 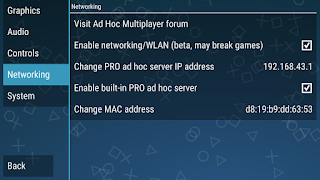 Launch your PPSSPP app(any version) and locate settings >Networking and set it as the image below. 3. Next step is for you to go to settings > Graphics and set it up using the image below. 7. Ask your friend to join by going to Match > Adhoc and then tell him to search for your Room name. 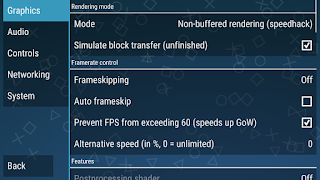 With these above few steps, you’d be able to play multiplayer on PES 2016 ISO PPSSPP on android. Tags: pes 2016 iso, pes 2016 PPSSPP multiplayer, PPSSPP, ppsspp settings.